Whenever you may be intending on changing shower door, don’t even look at another place than GlassWorks. For in excess of 30 years as of now, GlassWorks remains to be the Chicagoland glass innovator. To validate it, we have now three areas positioned throughout the Chicagoland area. We style, then put in every single thing from individualized stores and gorgeous work place glass to reasonable and attractive shower doors and mirrors. We have roughly 30 glass specialists who are committed to finishing every little thing to your full satisfaction. Our capable team will make be sure that you understand all your glass alternatives. At GlassWorks, we always give customers with high-quality. We identify the glass industry is constantly changing, so we do work to give revolutionary glass designs for our buyers. 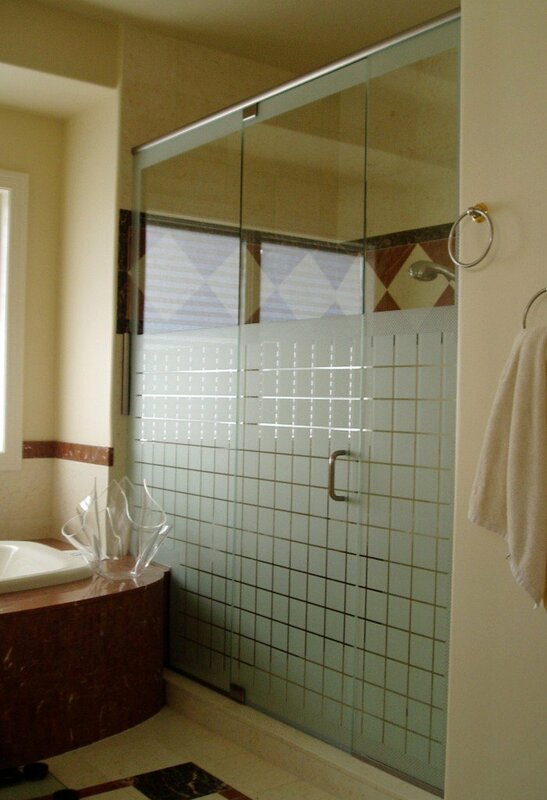 No one is as informed or skilled than our glass professionals over at GlassWorks, specifically with shower doors. With this in mind, we have a big assortment of already produced and customized shower doors, covering anything from: Frameless Shower Doors, Steam Shower Doors, Sliding Shower Doors and Framed Shower Doors to unique Custom Shower Doors. Without any doubt, we have a shower door for any design of home and even best of all; our shower doors are properly- developed and are affordable. Due to the close distance to our Glenview location, numerous Bartlett house owners will go to GlassWorks for any of their replacement shower door requirements. Bartlett, Illinois is can be discovered within Cook County and DuPage County, just about 35.5 miles directly west of Downtown Chicago. In Bartlett, you will learn a population of roughly 41,000 individuals with about 12,000 residences. For a lot of years, GlassWorks has been effectively assisting customers operating in Bartlett. Our Bartlett customers are aware of the benefits with the complete shower door installation method. With Bartlett median house price ranges above $298,000, many of the house owners already have updated their homes to increase its overall value during these economical time periods. At GlassWorks, we have seen a boost in the sum of Bartlett customers searching for brand-new replacement shower doors. Basically, many Bartlett residential-owners wanted to discover about our distinct custom-made shower doors. Additionally, we will design a shower door that will fit with your bathroom’s special style and most importantly, within your spending budget. At GlassWorks, we are centered on finishing your entirely new shower door installation to your 100% total satisfaction. At GlassWorks, we do know that when picking out a shower door, your financial budget is normally the determining factor when making a decision. You will figure out that we provide all our expertly-built shower doors at the most sensible cost. Our shower doors are created from the absolute best quality glass and is the greatest buy you could likely make in your home as of right now. Why should you really decide on a GlassWorks glass shower door? . It is simply because of our very fast turn-around, in the area custom-glass fabrication center, and in addition our expert and bonded installment. Whenever you acquire a shower door from GlassWorks, you are not just getting a new door, but you also will obtain the most ideal shower door installment based within the entire Chicagoland area. Give us a phone call right now to discover more information with regards to our customized and manufactured shower doors.